Over the last 10 years Lee has toured his ‘One Night of Elvis’. 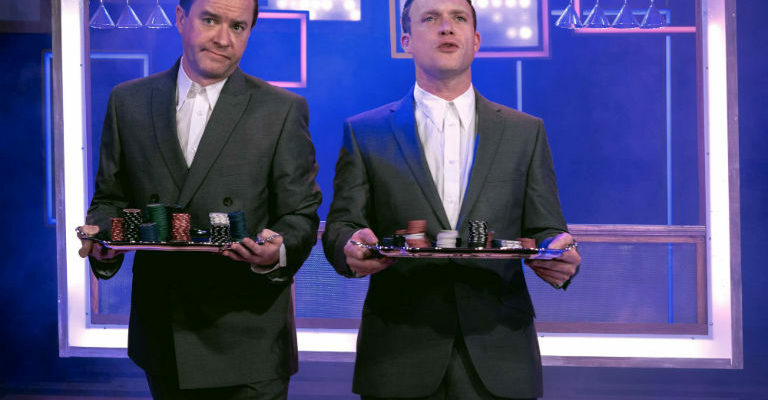 He has picked up numerous accolades, has headlined and sold out some of the most prestigious venues across the UK and beyond. In August 2016 he completed a sell-out concert tour of Israel, performing to over 8000 fans. Lee Memphis King recreates it all with stunning authenticity – the voice, and equally important for Lee, the passion and energy that Elvis put into his songs. 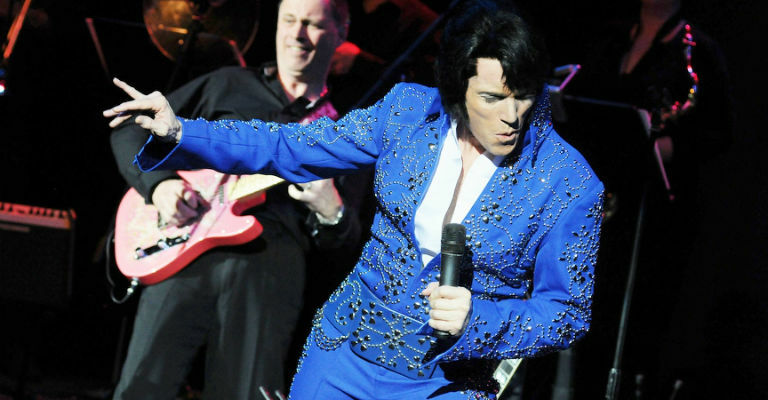 He leaves audiences in no doubt that they are witnessing the world’s No 1 Elvis Tribute Artist. Pure entertainment and pure Presley.